After pursuing a career in the theatre since childhood, Ilysia says it was “beshert,” meant to be, when Rabbi David Baron heard her sing. It was after that meeting that Ilysia redirected her life and began her journey as the Cantor of Temple of the Arts in Beverly Hills, California. 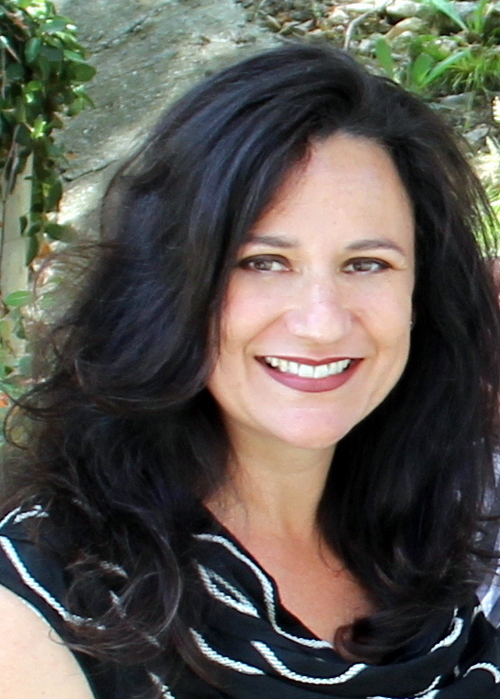 She has studied with Tova Marcos, who trains leading cantors in Los Angeles, and she has led Shabbat and High Holy Day services since 1999. In 2003 Rabbi David Baron and the Temple produced a CD, Enlighten, which has elicited outstanding audience and critical review. Ilysia’s stirring rendition of “We Came to Sing in Jerusalem” was chosen to be on the Keeping the Faith, Voices for Israel 2 CD benefiting survivors of terrorism in Israel (www.voicesforisrael.org/faith/). 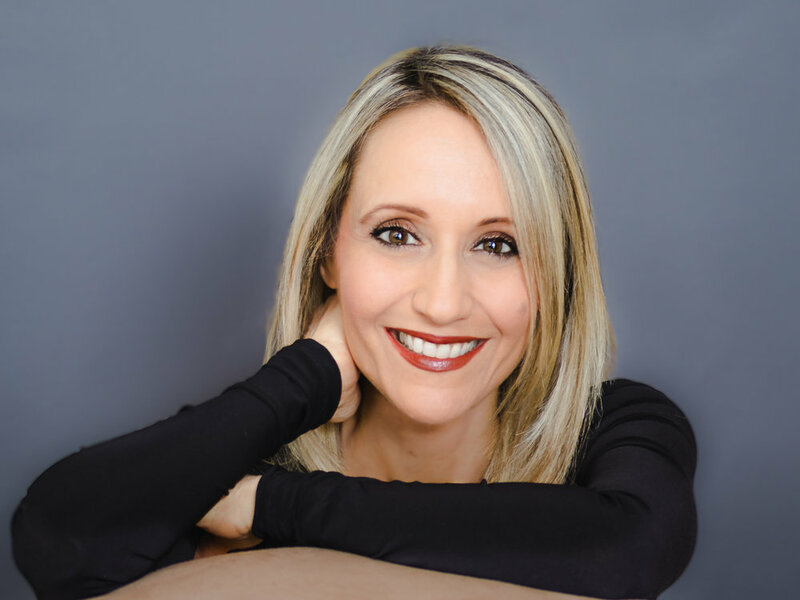 Her vocal talents are also featured in the title song, “Keeping the Faith.” Ilysia’s emotional and powerful version of “Lift My Eyes” by Sam Glaser was chosen for his 25th Anniversary Tribute CD, Stages. Prior to her tenure at the Temple, Ilysia enjoyed a successful career entertaining audiences on stage, television, nightclubs and in concert. Some of her theatrical highlights include: Disney’s King David, an oratorio concert sparking the reopening of the New Amsterdam Theatre in New York (the original home of Ziegfeld Follies), Disney’s Beauty and the Beast, playing the Narrator in Joseph and the Amazing Technicolor Dreamcoat, Hodel in Fiddler on the Roof, Frumah-Sara in Fiddler on the Roof with Theodore Bikel and Lainie Kazan, Eva Peron in Evita, for which she received a Dramalogue Critics’ Choice award for outstanding performance, and Johanna in Sweeney Todd. Ilysia continues to share her vocal talents outside the Temple of the Arts. Her reputation as a consummate performer has prompted invitations to sing in concerts as the featured guest artist at local venues such as the Walt Disney Concert Hall, the Ford Amphitheatre, the Saban Theatre, various fundraising events, including the Jewish Federation, and at Pan Pacific Park’s Holocaust Memorial Yom HaShoah. Of all her successes and accomplishments, Ilysia says she is most thankful for her supportive family and friends. She feels blessed to have the most loyal and loving husband, David, and two beautiful children, Braxton and Madison. Four - time Emmy Award Nominated, Winner of the 2013 Society of Composers and Lyricists Award for “Outstanding work in the Art of Film Music”, the 2012 Visionary Award In Music by The Women’s International Film & Television Showcase, winner of the Telly Award, and a member of The Academy of Motion Pictures, Sharon Farber is a celebrated Film, TV and concert music composer. A graduate of the prestigious Berklee College of Music in Film scoring and Concert composition (dual major), Sharon has been working with networks and cable broadcasters like NBC, CBS, Showtime and the WB as well as writing music for feature films. Her score for the film “When Nietzsche Wept” (Millennium Films) was commercially released and performed live in a film music concert. In the concert music world, Sharon has many national and international credits to her name, including The Los Angeles Master Chorale, Pacific Serenade Ensemble, The Israeli Chamber Orchestra, The Northwest Sinfonietta, The Bellingham Symphony, Orange County Women’s Chorale, Culver City Symphony Orchestra, The Jewish Symphony Orchestra, iPalpiti Artists International and more. Sharon’s acclaimed concerto for cello, orchestra and narrator, “Bestemming” ("Destination" in English), based on the remarkable life story of Holocaust survivor and hero of the Dutch resistance Curt Lowens (who was a member of our Temple for many years), has received many performance since its creation, recently on a 4 - city tour of the Pacific Northwest, with renowned cellist Amit Peled, conducted by Maestro Yaniv Attar. In 2019 Sharon will embark on a European tour with the piece. Sharon’s latest commission, from the National Children Chorus, “Children of Light” premiered at Lincoln Center December 2017 and at Royce Hall in Los Angels January 2018. Sharon has been the Music Director of Temple of the Arts for the past 14 years and is delighted to continue to bring the beauty and power of music to its members.